What are you doing on Sunday the 19th of May? One of the Magnificent Octopus’ rather nice posters. Click to see more! 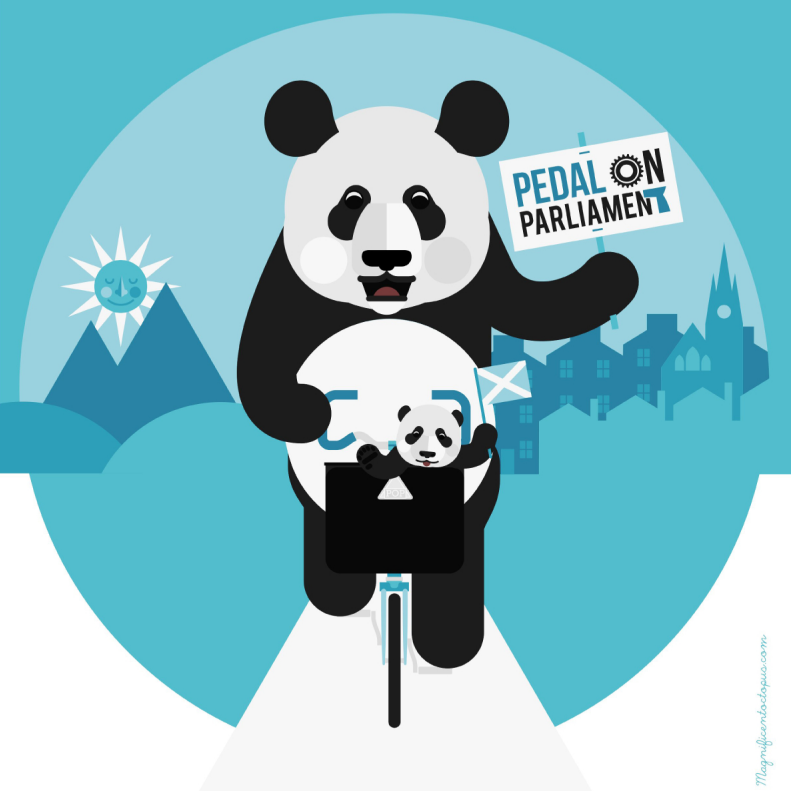 Pedal on Parliament (or PoP) was one of the greatest public cycling events of 2012, although as it occurred before all the Olympic excitement you might have forgotten it. 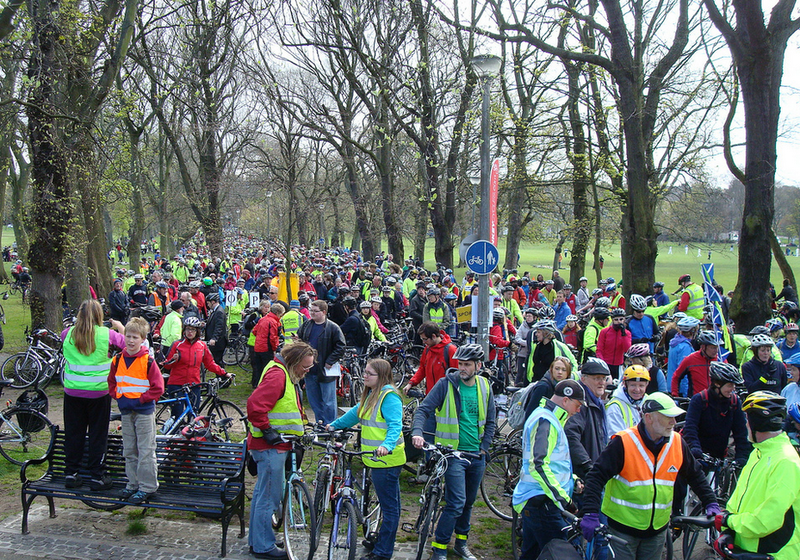 Several thousand people gently meandered through Edinburgh from the Meadows to Holyrood, the same day ten thousand others in the London Big Ride cycled on Westminster. 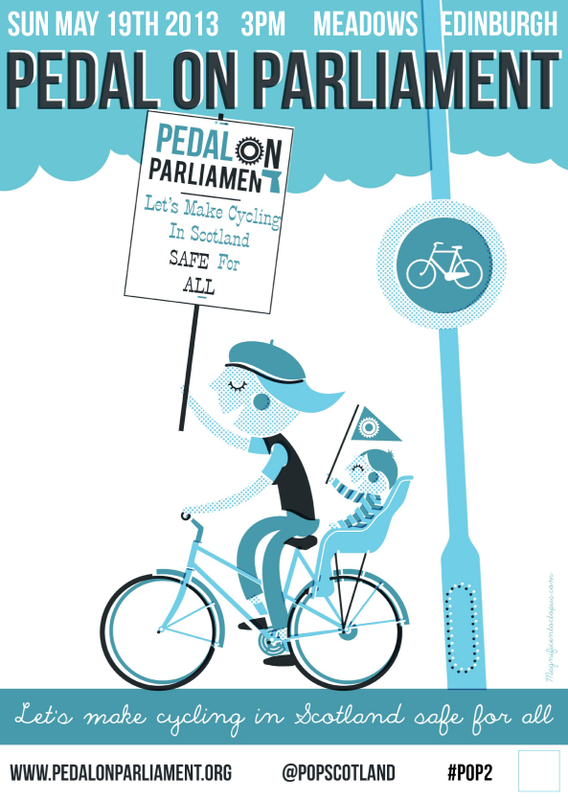 The message from both rides was the same: it’s time to stop treating cycling as something to tack on to the end of a PR message, and embrace it as a central part of transport policy. This still doesn’t quite convey there were as the trees get in the way. Photo by People’s Republic of Leith – click for details. It almost worked. We had a honeymoon period of strong words and the odd action, driven in part by the Times’ Cities Fit for Cycling campaign and the Wiggins/Hoy effect. London seemed to get the message, with big changes promised by Boris. North of the border, however, not so much. Edinburgh, perhaps, gained a bit of investment (in particular the arterial off-road cycle paths being gritted over the cold period suggested someone was getting the message that cycling isn’t just a sunny leisure activity)). Glasgow was left behind, clutching a ten year Strategic Plan for Cycling that aimed at lofty goals without really understanding how to get there. 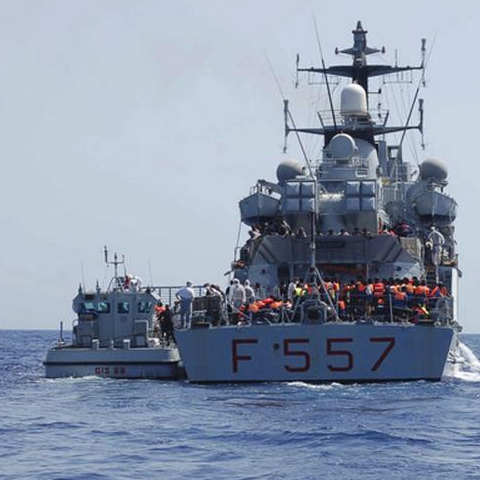 People are losing limbs and lives whilst politicians drag their heels. Therefore, in order to boost the issue back to the top of the pile PoP is returning, under the bright new name of PoP2! Sunday 19th May, starting from the meadows in Edinburgh at 3pm. There’s a number of feeder rides, and a whole host of different ways to get there. All you need is yourself and some form of cycle (number of wheels entirely up to you). Or you could walk – cities that encourage cycling tend to be much nicer for pedestrians as well. The route is short, the weather will be glorious, and birds will sing. Come along and lend your support to a bunch of normal folk simply reminding the world that everyone should have the right to get about safely in our cities, even if they don’t travel in two tonnes of big metal box. Persuade your councillors to pop along too. Last year I recumbered, but in preparation for London-Edinburgh-London in July I’ll be taking to the Morpheus again with John. If you see us, please wave! I’ll be the one in the dragon hat. 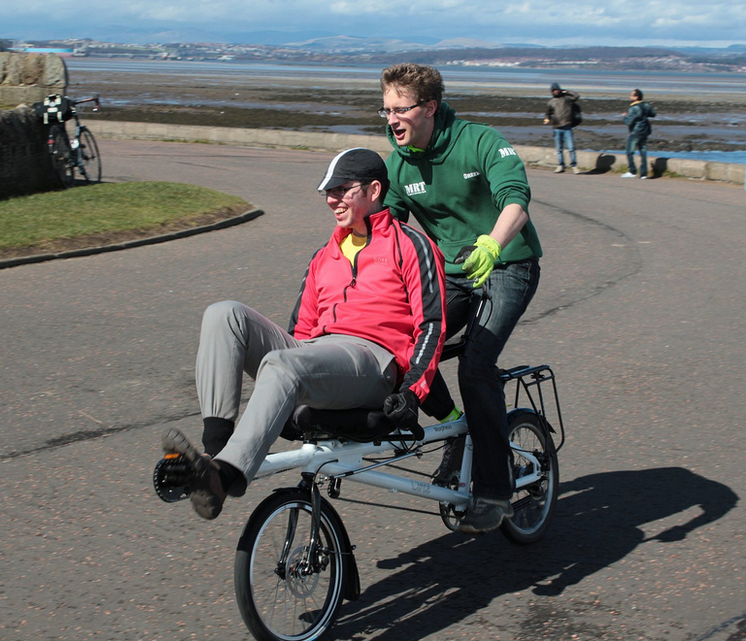 For more about the Morpheus and how we’ll be riding it from London to Edinburgh to London, click the picture!